A sell out event, this combines as-hard-as-you-want-it-to-be racing with an as-much-fun-as-you-want after party. Rub shoulders with the stars of enduro, race your mates, and try not to crash on camera. This is one of those events that manages to be serious enough to attract the racers, but fun enough to draw a crowd. Vote for ‘Ard Rock here. 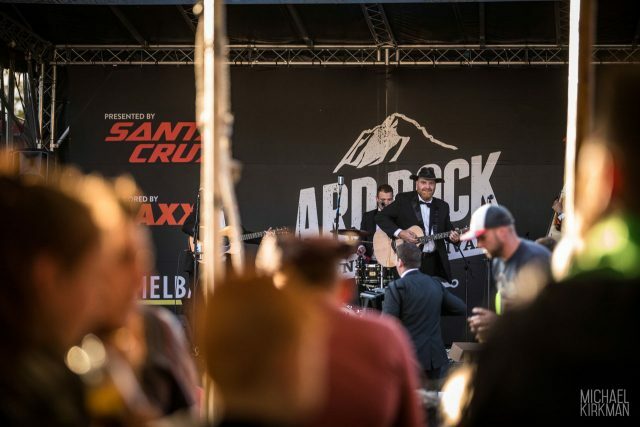 From small beginnings to over 1000 riders, this grass-roots and all-for-charity event has gained more and more fans over the years. With an emphasis on smaller independent traders for 2017, it retains a friendly festival feel despite its size. There’s oodles of bike riding, plenty of fun, and a lot of ‘don’t I know you on Twitter/from the forum?’. 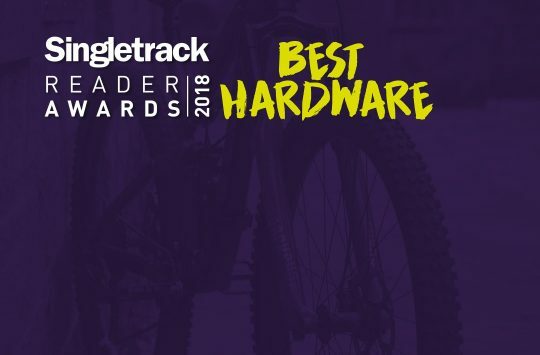 Vote for MTB Meet Up here. 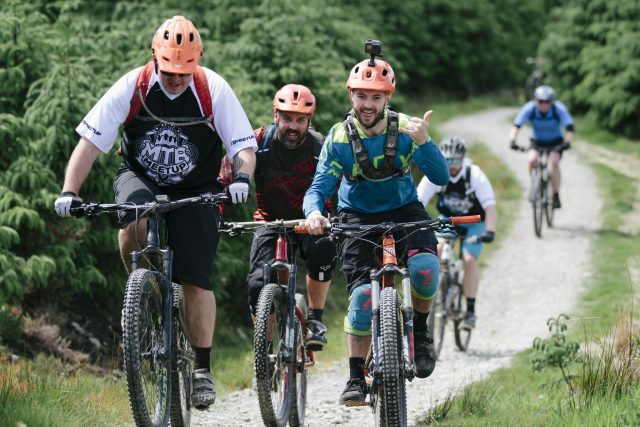 With a huge demo day, races for every kind of bike and fun for every age of rider, there is something for everyone during the Tweedlove calendar. 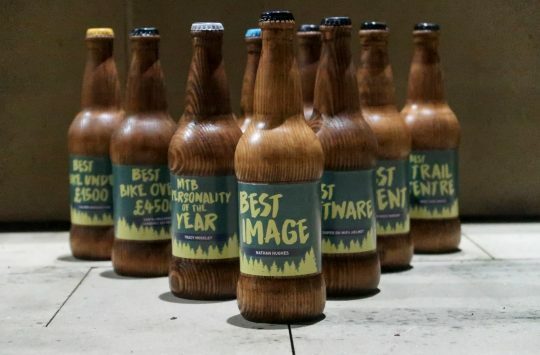 With the three big races of the Triple Crown, plus the Funduro, Natural Tweed, and many more, we couldn’t narrow this down to just one event, so the whole Festival is up for your vote. 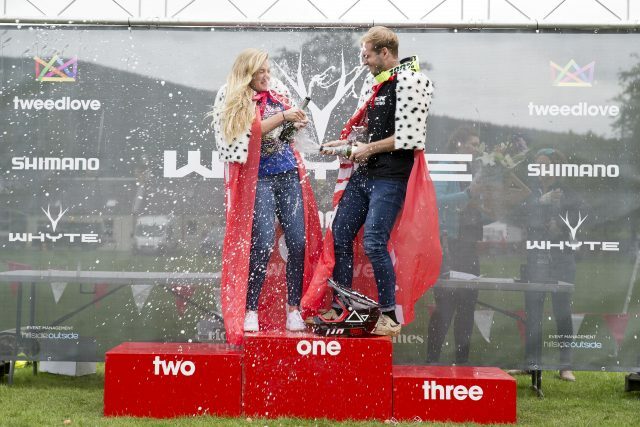 Vote for Tweedlove Festival here. 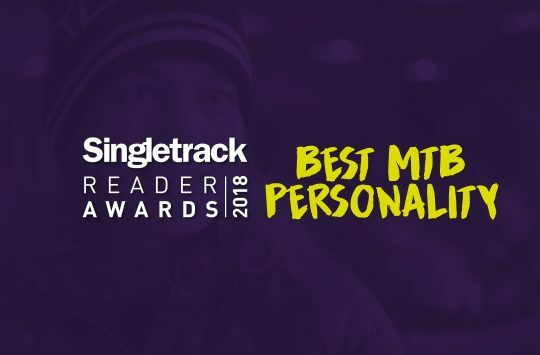 Vote In The 2017 Singletrack Readers Awards Here.